Good luck to all! I'm currently using arccos 360 and the caddie admitily not that much but have dropped into single figures. A lot because of it! Track stats with sky caddie. 4. Was a game golf seed investor, and used to use that, but the company has since folded. Now I use The Grint apple watch app for shot tracking and swingbyte for swing path analysis. Good luck everyone. I have an android so can't apply, but have the Arccos 360 from last year. They provide great analytics, I just question the distancing every now and then. On one hole I was playing, I hit a drive of about 265, leaving 130 left to the green so I hit a pitching wedge up. On the Arccos app, it told me I hit a 230 yard drive and a 165 yard pitching wedge - clearly not right. Other than that unusual hole here and there, I feel like Arccos is fairly accurate. 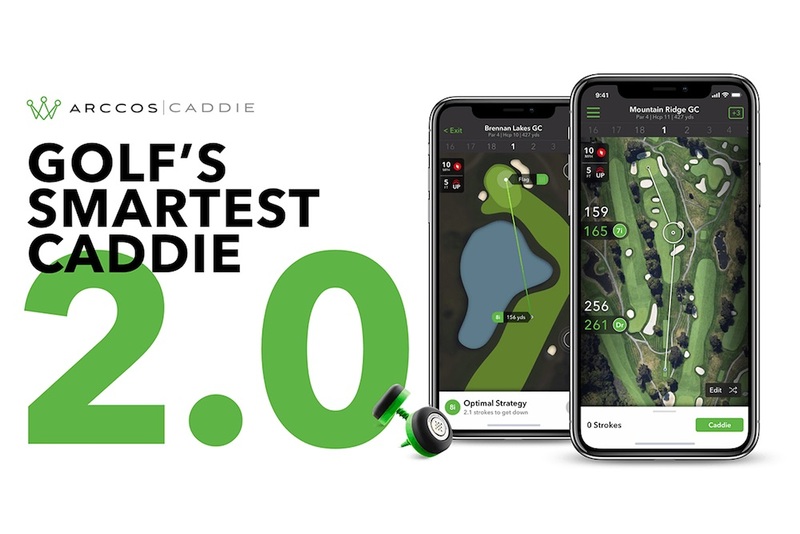 So I'm curious to see how the advanced Caddie 2.0 helps. WARNING: This is a somewhat lengthy post wherein I simply discuss some equipment changes and the reason behind them. I offer some data, but don't dive into launch monitor numbers or anything like that. 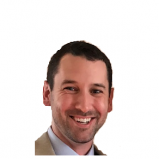 I'm simply utilizing what knowledge I possess to make the game more enjoyable for myself and wanted to share my experience. Read on and comment if you'd like. I've been quite happy with my bag for some time now despite knowing that I've given up some distance and certain other luxuries. Finally, I decided it was time for a change and wanted to start with the driver. My Nike Vapor Pro w/ Aldila RIP a 60 shaft has been an absolute fairway finder compared to the drivers it replaced, but ball speed has always been a touch low. 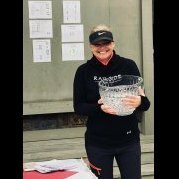 Having worked part-time at a golf course for 8 months gave me some time to demo a few clubs and I was impressed with the latest crop of Ping drivers. Of course, I don't have a ton of money to spend on equipment right now, but the pro had a Ping G LS Tec in 9* w/ Tour 65 Stiff shaft and sold it to me at his cost. I tried the G400 LST with the same shaft and it seemed like a real bomber so the G should be just as good. My mistake. My experiment with the Ping G failed miserably as it seemed to just spin too low and drop out of the air. During a test round where I alternated between my gamer and the G on each hole, the G found 1/7 (14%) fairways with a maximum total distance of 247 yards and an average of 232. Meanwhile, my Vapor managed 5/7 (57%) fairways with a max of 282 and an avg of 245. As it happens, slow play caused me to join up with a twosome on the 11th hole and one of the gentlemen offered to let me try his G25 after describing my experience with the G. I don't know what loft he handed me or what flex the shaft was - just that it was the stock TFC 189. It took one swing for me to realize that not only was the G a mistake, but my trusted Vapor as well. Fast forward a little bit and the G is gone - sold on eBay and shipped it off just today - and I have a 9.5* G25 sitting in my bag with the TFC 189 in stiff flex and an Aldila RIP a 60 to experiment with as well. I took the G25 out on Wednesday and played 18 - 9 holes with the TFC and 9 holes with the Aldila. Over 18 holes I managed 9/14 (64%) fairways with a max of 299 (off the very first tee in soft conditions) and an avg of 253. Looking at each shaft individually, I hit one more fairway with the Aldila than with the TFC, but average distance with the stock shaft was 266 yards vs. 241. More surprising to me was how incredible the TFC felt throughout the swing and at impact compared to the Aldila that I'm so fond of in my Vapor Pro. In keeping with the theme of mistakes I've made, I've never been satisfied with my Vapor Flex fairway wood and the Vapor Flex hybrid has been touch and go since day one. So, now on order is a Titleist 906F2 w/ Alidla NV 75 Stiff (best fairway I've ever owned and should not have gotten rid of) as well as a Titleist 585 hybrid w/ NV 85 (testing required but definitely prefer the feel over my Nike). 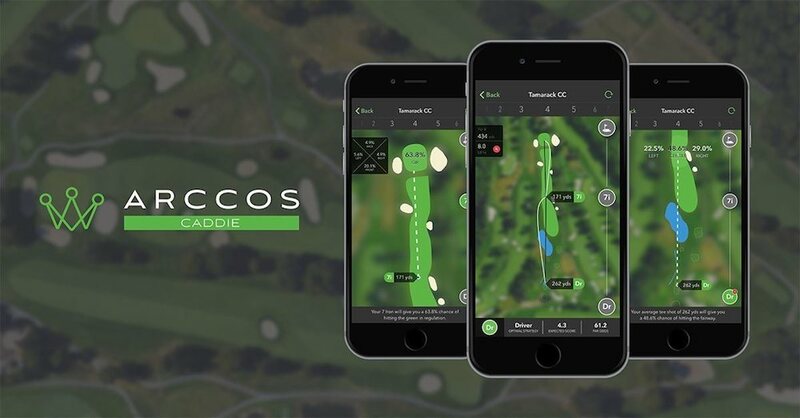 To top it all off, i have finally decided to make the switch from Game Golf Live to Arccos 360. 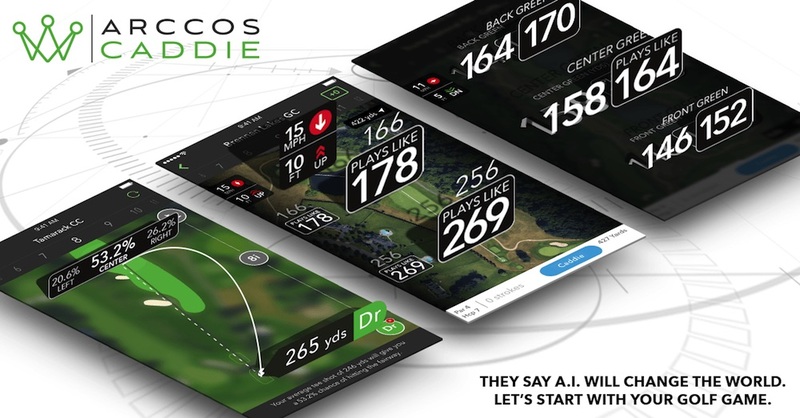 I've long held the position that I would never use Arccos as long as it required having my phone on me at all times, but I've grown tired of waiting for Game Golf to release the new "Pro" version or even release more details. Likewise, their user interface for both the app and the website have gotten long in the tooth. So that's it. Those are the changes I will be making and hopefully this is the setup I will continue to play until I can finally afford to get custom fit for a complete new set. 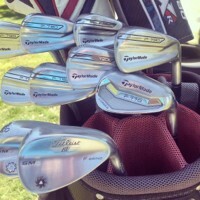 Staying in the bag are my Vapor Pro Combo irons (4-PW), Vokey SM5 wedges (52, 56, 60), and my beloved Scotty Futura 6M.